The Nokia E7 is expected to be shipped on December based on the twitter status of Nokia caught by Mark from thenokiablog – and no question for its twit credibility. So finally, we have the idea now on when to get the Symbian^3 device of Nokia equipped with QWERTY keyboard, 4″ capacitive OLED CBD touch screen, an 8MP camera with HD video recording and more business solutions that were packed in. 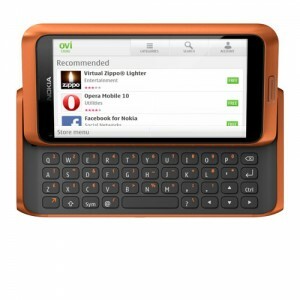 To see more of the Nokia E7, just refer to our hands on with the device.